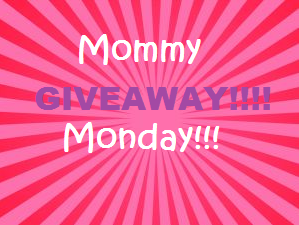 Loving Big Families: Only 2 Days Left to Enter to Win Our FREE Giveaway! Only 2 Days Left to Enter to Win Our FREE Giveaway! Enter to Win a 3 Piece Bath & Body Works Set! What's your favorite way to pamper yourself? Head over to the Loving Big Families Facebook page, share the awesome post pinned to the top and leave a comment about your favorite way to pamper yourself. The winner of a special gift will be announced Friday, February 20. 1. Head over to Facebook. 2. Like and share the pinned post. 3. Leave your favorite pampering idea in the comments section. The more you comment and share, the more chances you have to win a free gift! !